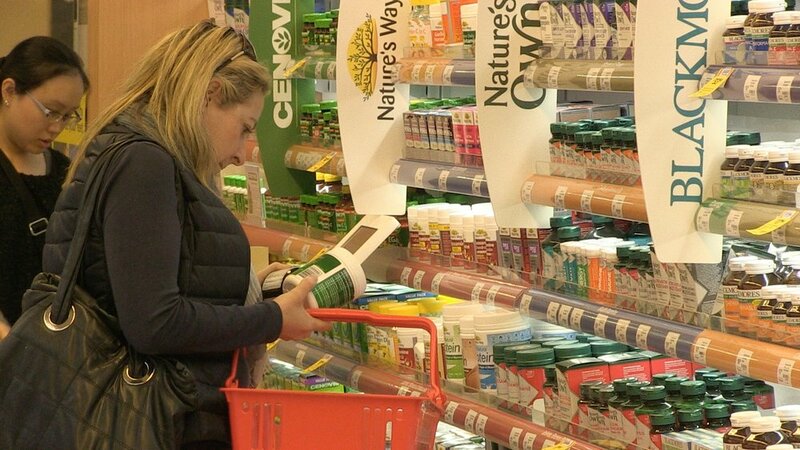 Can we gain an understanding of how consumers choose at shelf? How do consumers navigate the sea of products in my category? How should my brand harness the best sign posting and way-finding? Can we understand pack salience and variant differentiation at shelf? How do customers research online? How do customers feel about the brands that appear in their feed? What do my customers experience when engaging online with my service? Does the online component of my brand contribute to our desired brand experience? How does the experience of shopping affect brand choice? How do my customers experience and interact with my product while shopping? Can we get a real-life understanding of competitive standout at shelf?